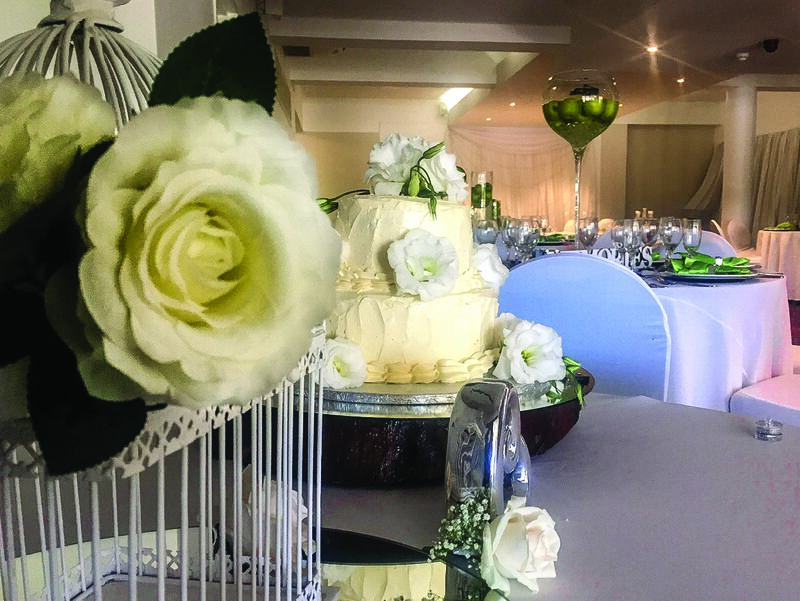 The Blue Lagoon Hotel offers superb versatility with regards to venue’s, and can cater for small intimate functions to large banquets of up to 180 guests. Our various venues on offer, together with our professional and attentive staff will assist you in bringing your function to life, ensuring it is an unforgettable occasion. With the most breath-taking view of the beautiful Nahoon River as a backdrop, this venue exudes romance and elegance. The idyllic wedding venue option. The venue caters for 150 guests inclusive of a dance floor and has its own bar, ensuring privacy for you and your guests. The perfect venue if you are looking for a graceful elegance coupled with class and sophistication. 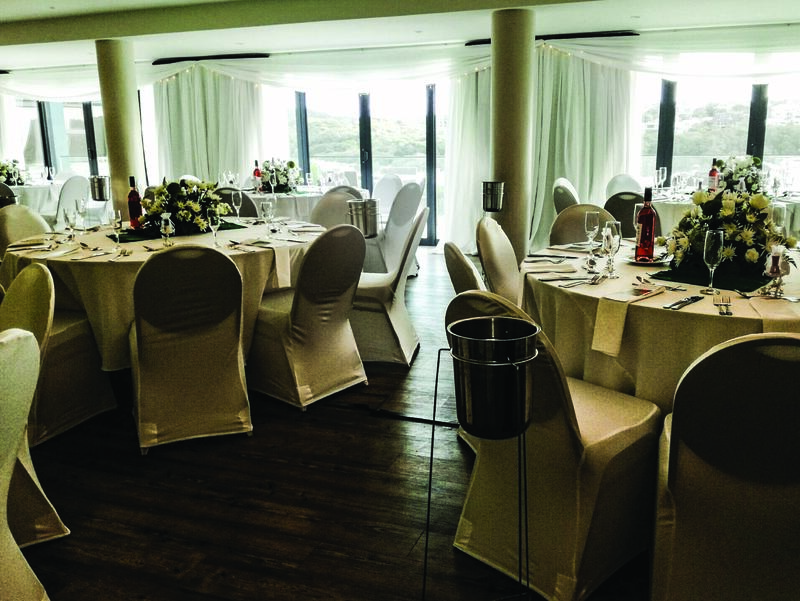 Whether you are hosting an elite and prestigious function, babyshower or birthday party, our Upstairs on Blue venue will surely be the perfect fit for you. 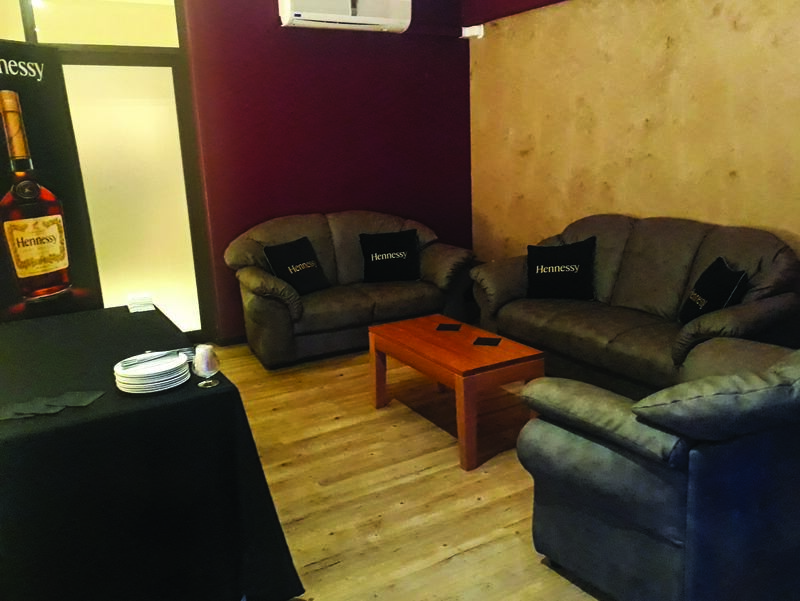 The venue has its own fireplace and private bar, and is ideal for your smaller more intimate settings. Our lagoon 1 venue is ideal for any event. With the serene views of the Nahoon River, its own balcony and seating capacity to comfortably seat 80 guests, this venue will suit even the most fastidious person. The Lagoon 1 venue forms part of our conference facilities therefore can be utilized as such, or for private events.